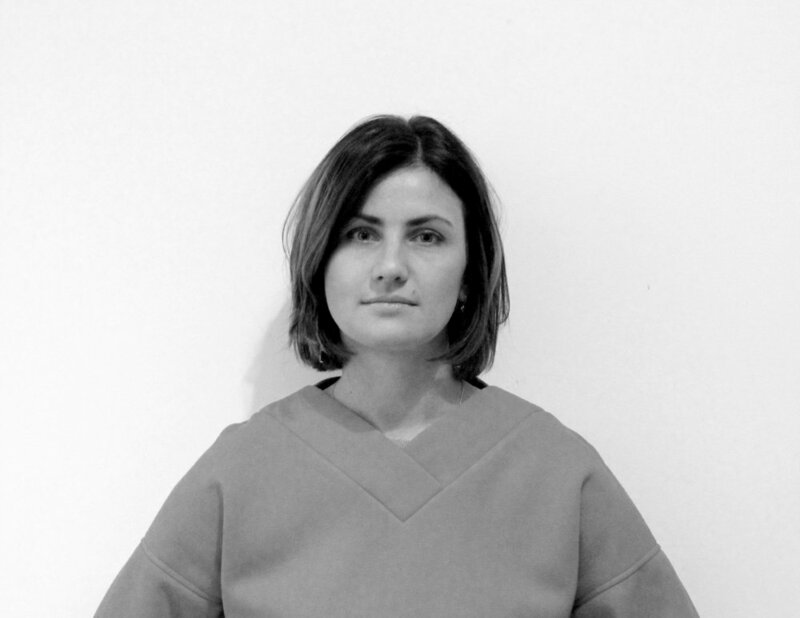 Elena Mitrofanova works in Architecture, Planning, Design, and Digital Fabrication. She graduated from the Moscow Institute of Architecture as an architect-designer. She went on to receive a Master of Advanced Architecture from the Institute for Advanced Architecture of Catalonia – IAAC. Elena runs a research facility focused on alternative energy resources called Moss Voltaics project. Currently she is working at the HSE Graduate School of Urbanism, Shukhov Lab, as well as teaching at the MARCH – Moscow Architecture School. Ivan Mitrofanov is an engineer, programmer, and digital fabricator. He graduated with an MSFU, is faculty of Computer Sciences at Fab Academy in Barcelona, and interns in Valldaura Lab for Self Sufficiency. Ivan has wide experience as a tutor, including Digital Fabrication Master at MISiS, Master for Prototyping Future Cities at HSE Graduate School of Urbanism, workshops at FabLab Barcelona, FabLab Moscow, Shukhov Lab, IAAC Summer School, AA visiting Moscow, and others.